Toyota Supra 2JZ-GTE top-feed Blue Max Fuel Injector Clinic Injector Set: 6 x 2150cc Saturated / High Impedance Injectors. 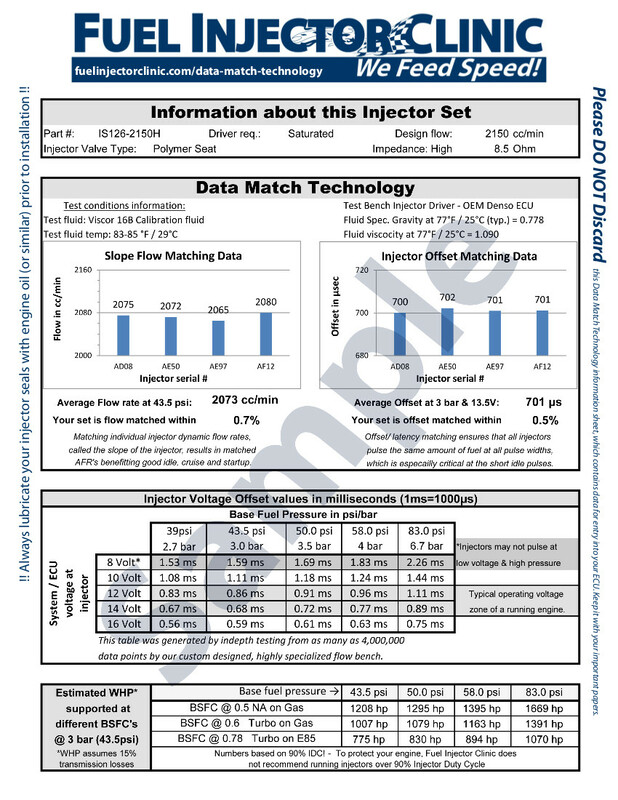 Utilizing the latest injector technology and featuring state of the art matching with Data Match Technology . These injectors do not require a resistor pack or P&H drivers. DO NOT USE WITH VP Import, Q16 or OTHER MTBE OXYGENATED FUELS. Resistor pack removal recommended.